TIM was honored with a Prestigious Award by Franchise India Magazine for the best in category for Education in Travel & Tourism industry. 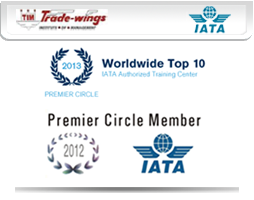 TIM has also bagged the Worldwide Top 10 IATA ATC award thrice in a row and is a member of the prestigious IATA Premiere Circle. 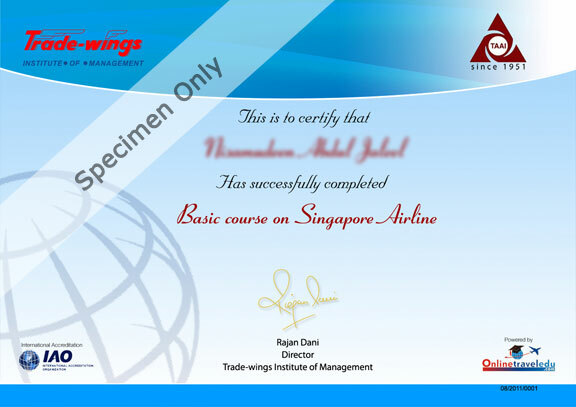 The mission of TIM is to take professional training in Aviation & Tourism at the doorsteps of the students and at a very affordable cost. To achieve this mission, TIM has opened its centre in far reaching places in the country.